The archery ranking system, officially called the World Archery Rankings, was developed by the World Archery Federation for international competitive archery. The system of ranking in archery was incepted 2001. It uses points system for the calculation of the ranks of archers, following the important World Archery tournament, and the rank is published accordingly. It maintains rankings of both recurve and compound archery. 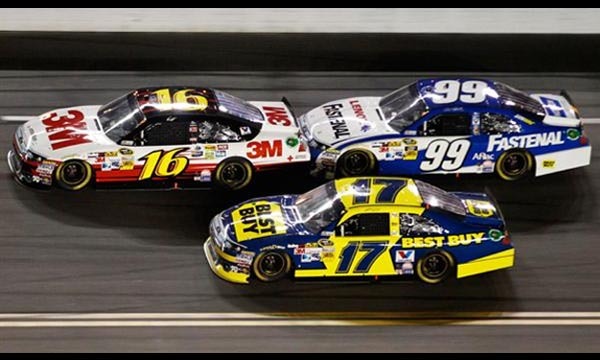 Recurve archery is different from other formats because of the recurve bow that is used, i.e. a bow with tips that curve away from the archer, while the string touches a section of the limb when it is strung. Let us take a look at the latest 10 Best Male Archers in the World, based on the rankings as of 27 November, 2014. 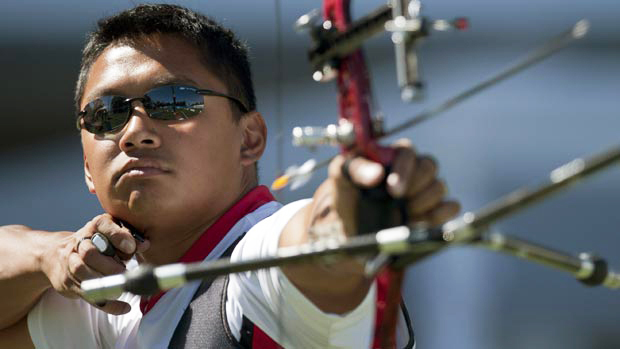 At the tenth position in our list of 10 Best Male Archers in the World is Crispin Duenas with 164.000 points. He is an athlete from Canada participating in recurve archery who was born on January 5, 1986. A physics major at the University of Toronto, he won a bronze medal at the 2013 World Archery Championships, held in Belek, as an individual. He also bagged a silver as an individual and another as a team member in the Pan American Games. Even though he has not yet achieved any other major titles or medals in any of the other important tournaments, he is currently considered one of the most successful international archers from Canada with achievements as both a cadet and a junior. He was seen representing Canada at the Olympic Games of 2008, which was held in Beijing. 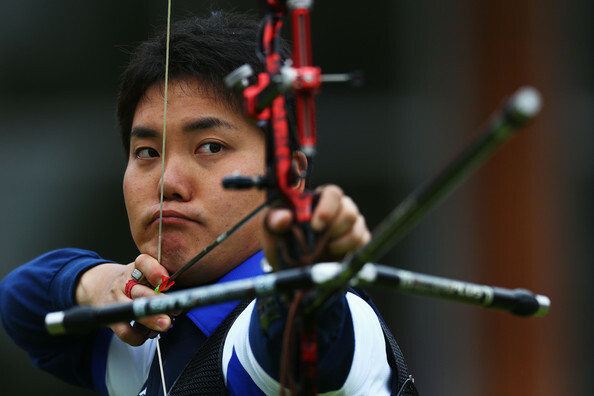 At the ninth position in our list of 10 Best Male Archers in the World is Hideki Kikuchi with 165.600 points. He is an athlete from Japan participating in recurve archery who was born on January 27, 1986. He won a bronze medal at the 2009 World Archery Championships, held in Ulsan, as a team member. He also bagged a silver medal as a team member in the 2014 World Indoor Championships held at Nimes. He also bagged a bronze medal as a team player at the 2011 Asian Grand Prix held in Bangkok. He competed for the men’s team event of his country at the 2012 Summer Olympic Games, and grabbed the 6th place in the team competition, as well as the 66th place in the individual competition. His skills make him one of the top potential archers to watch out for from Japan. At the eighth position in our list of 10 Best Male Archers in the World is Marcus Vinicius Carvalho Lopes D’Almeida with 168.750 points. 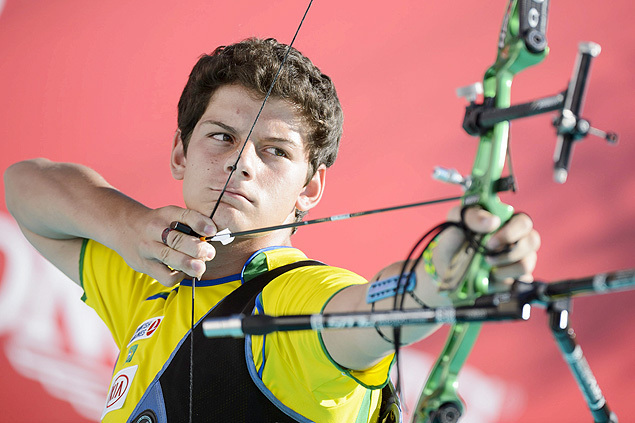 He is a Brazilian Archer who was born on January 30, 1998. He won a silver medal at the 2013 World Archery Cup, held in Lausanne, as an individual. His achievement in the youth segment includes a silver medal as an individual cadet in the 2014 World Youth Champions held at Nanjing. He started competing at an international level in 2013, and the very next year, he won 3 gold medals at the South American Games, breaking all South American records for 1440 rounds. His steep climb to the top levels of the sport as a teenager has earned him the nickname of Archery’s Neymar. He was the flagbearer for Brazil at the 2014 Summer Olympics. At the seventh position in our list of 10 Best Male Archers in the World is Ku Bon-chan with 170.280 points. He is an athlete from South Korea, participating in recurve archery who was born on January 31, 1993. He won a bronze medal at the 2014 Asian Games, which was held in Incheon, a team. He also achieved the gold medal as an individual and another as a team in the 2014 2nd Asian Grand Prix. He reached the 3rd stage of the 2014 Archery World Cup and bagged a silver in the individual stage. He has not achieved too many remarkable titles in his career as of yet, but has shown great potential, having started his international level archery in 2013 when he competed in the 18th Asian Archery Championships and YOG, where he finished at the fourth place in the qualifier as an individual. 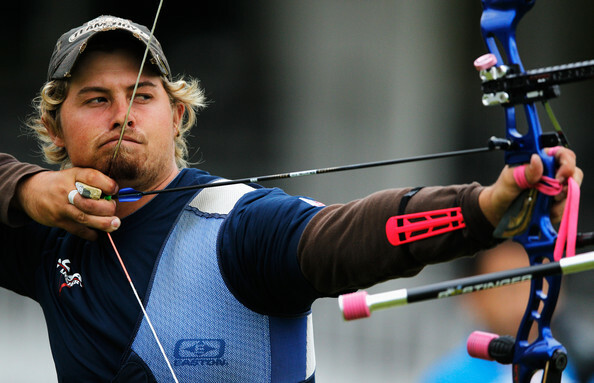 At the 6nd position in our list of 10 Best Male Archers in the World is Brady Ellison with 178.250 points. He is an American Archer who was born on October 27, 1988. He bagged a silver medal in the Individual segment in the 2012 Olympic Games, held in London. He won a gold medal as a team member, a silver medal as a mixed team member and a bronze as an individual at the World Archery Championships. He clinched 1 gold medal at the Pan American Games individually, and 2 more in teams. As an individual he achieved 3 individual gold medals and a bronze in the Archery World Cups, and 1 gold as a team member. He has several other medals in major competitions, and is the record holder for the longest continuous period as the World No.1 recurve archer. He shoots with a pink bow to show support for breast cancer research. 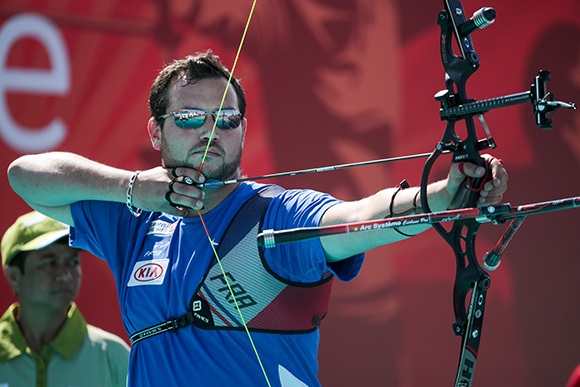 At the fifth position in our list of 10 Best Male Archers in the World is Pierre Plihon with 188.250 points. He is a French athlete, participating in recurve archery who was born on October 29, 1989. He won a bronze medal at the 2014 European Archery Championships, which was held at Echmiadzin, Armenia, as an individual, which is the greatest achievement in his career as an archer. He also achieved a gold medal as a part of the team in the same tournament. Though he has not achieved too many remarkable titles in his career, he has, however, climbed up the list quite fast in his short career, as he first competed at an international level in 2014, and won his medals that year, thus qualifying for the 2014 World Cup Final. He won a silver in the first stage, held in Shanghai. 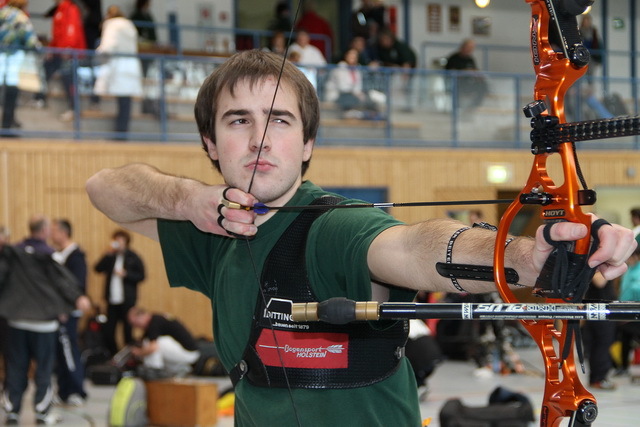 At the fourth position in our list of 10 Best Male Archers in the World is Florian Kahllund with 199.500 points. He is a German athlete, participating in recurve archery who was born on June 7, 1993. He won a gold medal at the 2014 European Archery Championships, which was held at Echmiadzin, Armenia, as an individual, which is the greatest achievement in his career as an archer. He also achieved a silver medal as a part of the team in the same tournament. 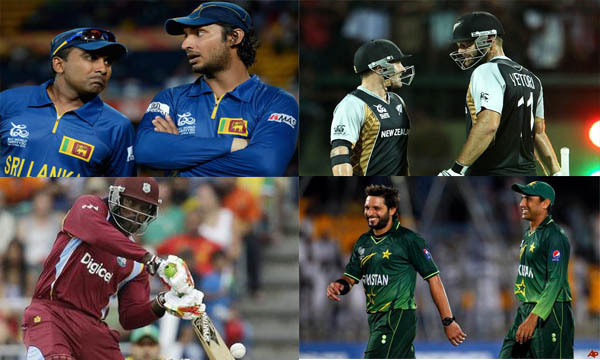 Though he has not achieved too many noteworthy titles in his career, he has, however, escalated fast in his short career, as he first competed at an international level in 2013, and in the very next year, managed to win his medals, thus qualifying for the World Cup Final. He won the third stage of the individual division in Antalya. At the third position in our list of 10 Best Male Archers in the World is Rick van der Ven with 226.500 points. 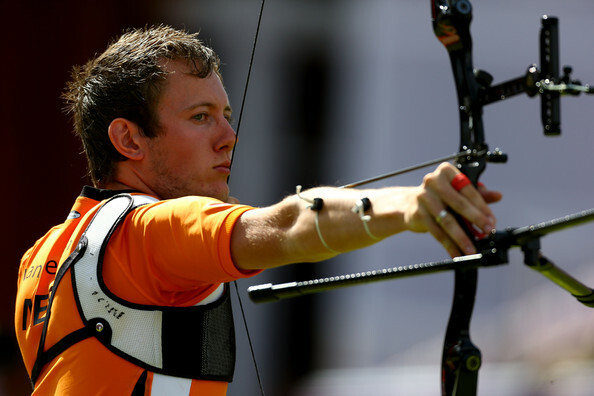 He is a Dutch Archer who was born on April 14, 1991. He won a silver medal at the 2013 World Archery Championships, held at Belek as a member of the team, he also clinched a bronze medal in the 2014 Archery World Cup held at Lausanne as an individual. He also achieved a gold medal in the team division at the 2012 European Championships in Amsterdam, and another gold as a team member in the same tournament. He bagged a bronze medal in the 2014 World Indoor Championships as a team member, and a gold medal at the 2014 Indoor World Cup. 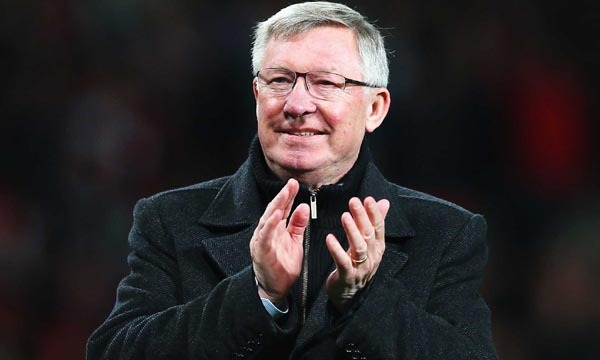 Having started from the age of 8, he has succeeded in grabbing several other titles, both individually and as a team. 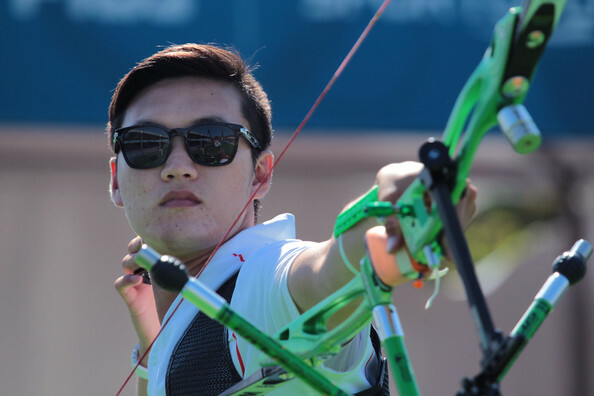 At the 2nd position in our list of 10 Best Male Archers in the World is Oh Jin-Hyek with 234.500 points. 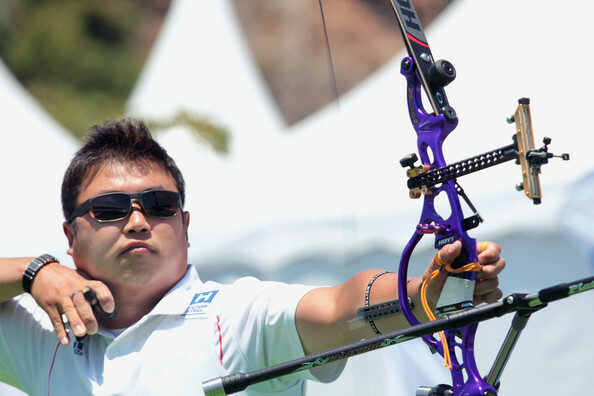 He is a South Korean Archer who was born on August 15, 1981. He bagged a gold medal in the Individual segment in the 2012 Olympic Games, held in London, and a bronze medal as a team member. He won 3 gold medals and 2 silver medals at the World Archery Championships, as an individual. He clinched 1 gold medal at FITA Archery World Cup individually, and 2 more in mixed teams. As an individual he achieved 1 Asian Games gold medal, and as a team, he gained 1 bronze and 1 gold. He first competed for South Korea in 1999. The first Korean male archer to achieve an individual gold medal at the Olympics, in 2012, he has achieved several other medals in the sport. 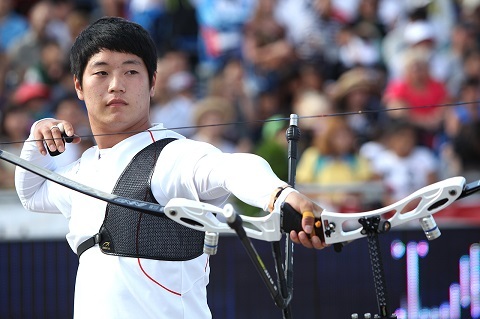 At the top position in our list of 10 Best Male Archers in the World is Lee Seung-yun with 246.500 points. He is a South Korean Archer who was born on April 18, 1995. He won a gold medal at the 2013 World Archery Championships, held at Belek as an individual, which is his greatest achievement. He also achieved a bronze medal in the team division at the 2014 Asian Games held in Incheon. His achievements in the youth segment include a silver medal as a team cadet in the 2011 World Youth Champions held at Legnica, and a bronze medal in the same tournament as an individual cadet. After his great achievements at the World Youth Championships, he made it to the South Korean archery team in 2013, and won several medals for the team, as well as in the individual segments. Archery is one of the most ancient of all sports in the world with its presence in all the mythologies of the greatest of civilizations in the world. Archery, as a modern sport, has been taken to a whole new level in terms of technique, the bows being used, etc., and this is especially true in case of recurve archery.